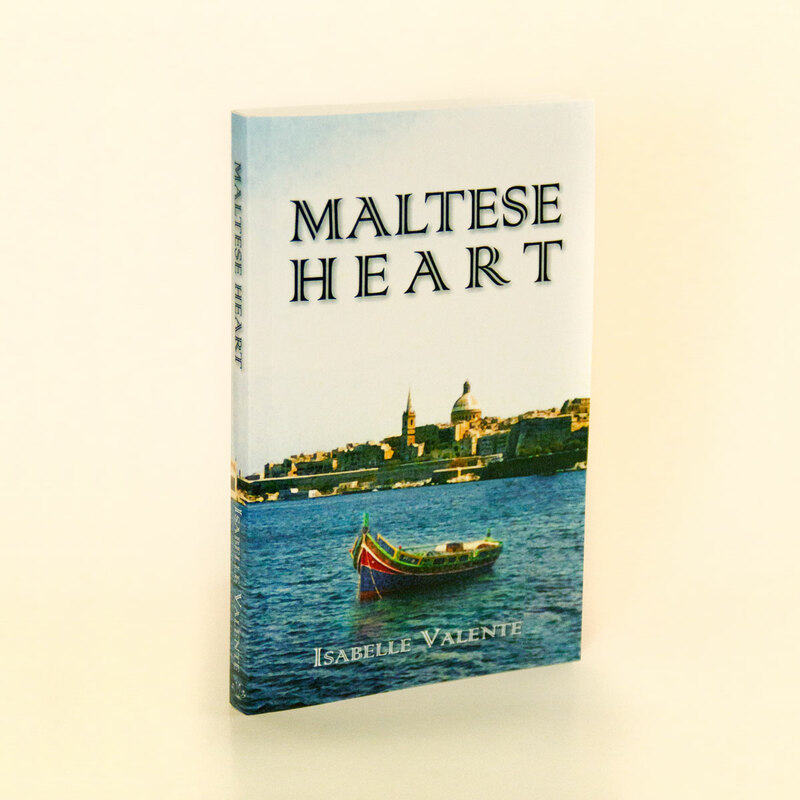 Our first release Maltese Heart by Isabelle Valente is now available to purchase through Amazon (UK, Europe and US). In Malta two young adults are about to meet for the first time and begin an exploration of the island and their own feelings for each other. When Jenny, an architecture student, arrives for her holiday she never expected she would meet anyone like Daniel and together they begin a journey that will change their lives. From the ancient temples to the sun soaked beaches they are swept up by a whirlwind romance that blinds them to everything outside of the island’s sanctuary. Only as they draw ever closer to the end of their two weeks do they begin to see that reality is waiting to tear them apart and they both have to decide if love is enough to keep them together. This is our new website where we will be sharing all the latest news from our authors and latest publications.